I am a huge Justin Cronin fan. 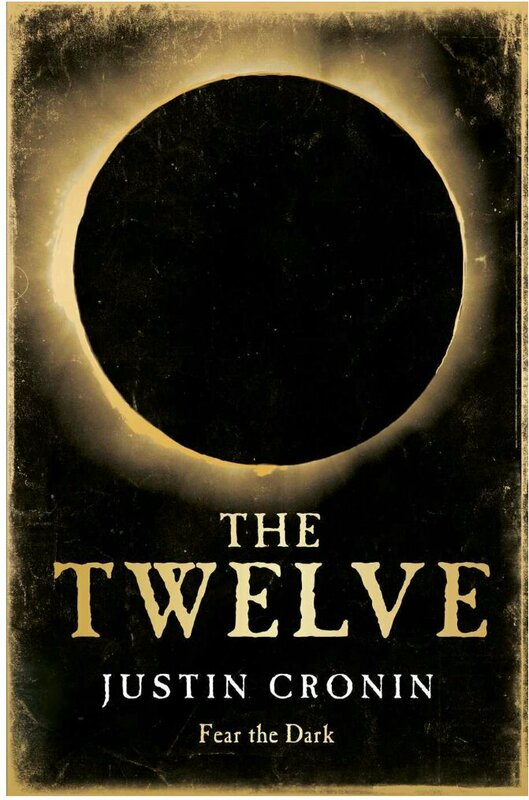 I read The Passage back in November 2012, was totally hooked and read The Twelve the following month. Continuing the series one book after another was a Godsend as the series has a huge cast of characters and flits about backwards and forwards in time, so it is quite a feat trying to remember the finer points of the book four years on. I have an advance review copy of The City of Mirrors via Netgalley and the publisher. I don’t re-read books at all and the prospect of having to re-read two huge volumes like The Passage and The Twelve is quite daunting and will put be behind on my June reading list drastically, but I can’t help but think maybe The City of Mirrors will seem better after a full re-read of the first two rather than a brief recap. I did the often criticised thing of googling the first two books and reading the Wikipedia plot summaries and was delighted to find a recap at the front of The City of Mirrors too, which I have started reading last night. Despite my attempts at recalling the details of the first two books and finding resources that would jog my memory I feel a terrible amount of resentment for having to wait four years for the conclusion. Usually when there’s a trilogy I wait until all three books are published before starting the first, likewise with box sets of TV programmes. I wish I could go back to 2012 and not read The Passage and just put all three books in my diary for June 2016. Do you prefer to read a series back to back? I know what you mean, with so many books out there it is very easy to forget about a series and move on, then not return, or find it hard returning. My short term memory is getting shorter as the years drain away and my long term memory isn’t doing much better, which is why I groan internally when a book series crosses my path. Series always make me so mad as well, having to wait for the books drives me crazy! Me too, I usually avoid but The Passage was too good to pass on. I tend to prefer reading the entire series at one go. I could not bear to wait as I always want to know what is going to happen next. Me too, I’m only 3% into The City of Mirrors and am struggling to fill in the background of the characters from the previous book. I fear I might have to start from The Passage all over again, in which case I’m sure I won’t be posting any book reviews for a week. I know the feeling of having to reread the book again. Its a painful process that a bookworm have to go through especially when we need it to know the continuity of the series. Personally, I like a bit of variety in my reading, so most often I take a break between books in a series. It may not be a long one – just long enough to read one or two other books, but I find that works best for me. Actually I like to read other books in between books in a series. I tend to get bored of certain characters if I read about them for too long. But I also dont like it when you have to wait years for the netxt book in a series. I dont enjoy soing re-reads, I mean with a mountain of books you till want to read who has the time? Like you I lile to wait for te whole series to he out before I read a new series or at least the first 2 books. So will you re-read the passage or just stick to the recap? I am currently re-reading The Passage as the more I read The City of Mirrors the more mystified I got, so I gave up started to re-read. I rarely read serials. The last I remember reading was the True Blood books and I only got through the first one. I prefer trajectory reading along a theme but I do love, and get, the #bookwormproblems hashtag. 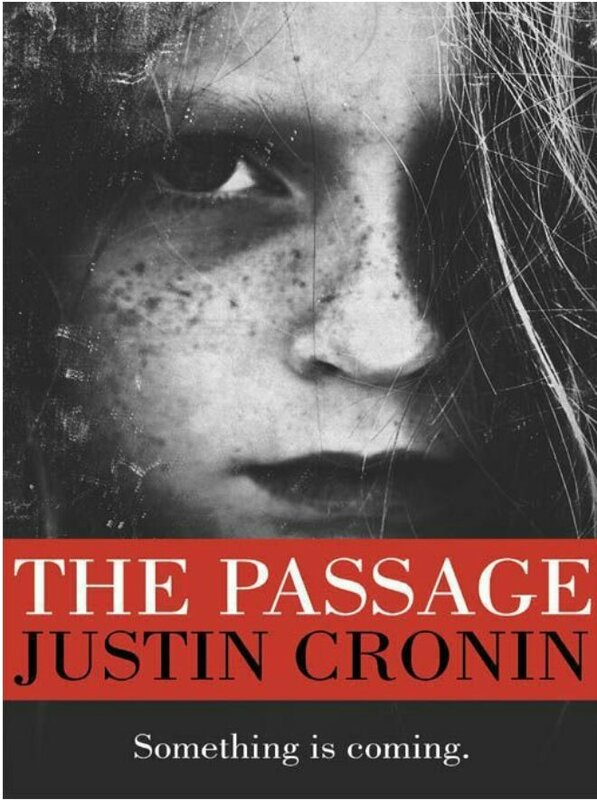 I’ve avoided the big crime writer serials like James Patterson and Patricia Cornwell, but when I picked up The Passage I had no idea it was going to be a trilogy, and that the final part would take four years to write, with no movie in sight. Oh, I forgot about Patterson! Guess I am actually a serial reader because I’ve read a lot of the Alex Cross books. Also, Andrew Vachss’ Burke series. I’ve read all of Tess Gerritsen’s books and Karin Slaughter but there’s not as much to remember for a long period of time before the next one comes along. I prefer to read the books as they come out. Partly this is because I am a geek for certain types of books and love the thrill of reading good stuff and enjoy the anticipation of waiting for the new one in a series to come out. Book launch parties at midnight? Yes, thank you. What’s the longest you’ve had to wait for the next in a series to come out and have you had to re-read the previous book in the series to remind yourself of it details? Probably the longest I’ve had to wait AND re-read the previous books was the Harry Potter series. I don’t think those were more than a couple of years apart each. But my husband has read all the Game of Thrones books, so he definitely has me beat! So many series I’ve read have had plenty of books already written before I first discovered them, though, so I could spend time catching up with the series — I prefer to read books in order — while I was waiting. And other authors I’ve read who had series just haven’t had that much time (usually no more than a year) between books. A year or two between books I can cope with, but four years between The Twelve and The City of Mirrors with the number of characters and subplots etc is just impossible to remember. I tend to start off very strong with a series and then tail off like the Denise Grover Swank books, I love them but there aren’t enough hours in the day to read everything I want. I think it’s true for most bibliophiles, we would love to read more but life gets in the way. Not a long running series, but I could certainly wait for all three of a trilogy to come out.